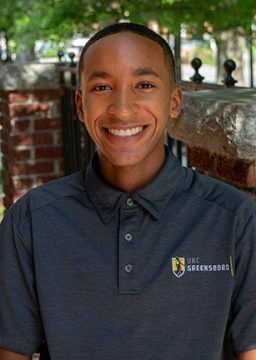 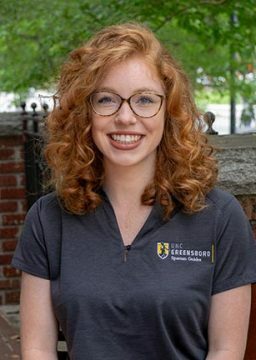 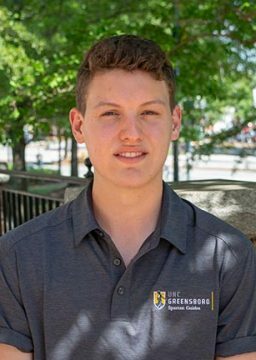 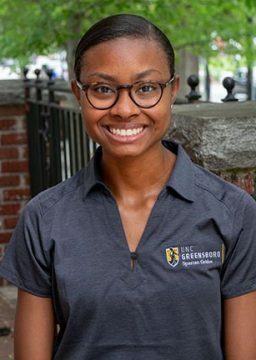 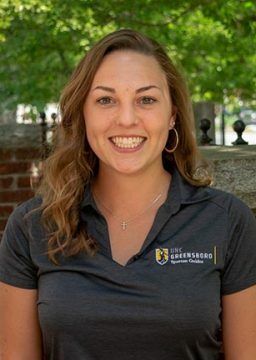 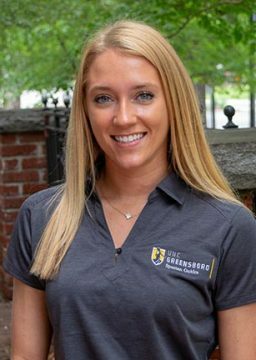 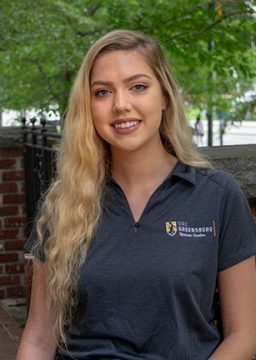 Spartan Guides are our campus tour guides and admissions ambassadors, welcoming you and your family to the UNCG campus. 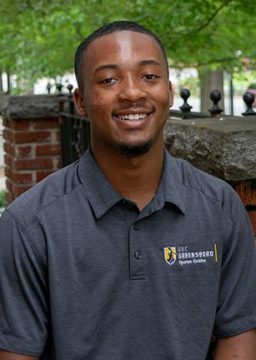 They assist Undergraduate Admissions by leading campus tours and hosting open house events. 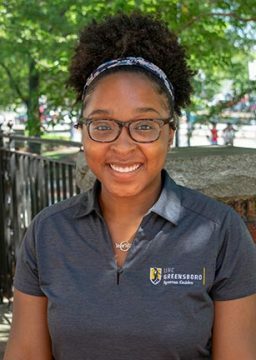 Spartan Guides are diverse student leaders who are very involved in the campus community, and above all, love UNCG!